This Memorial Day, I would like to dedicate the post and my Memorial Day Tribute Literary Bundle for Grades 4-7, to a former student, Capt. 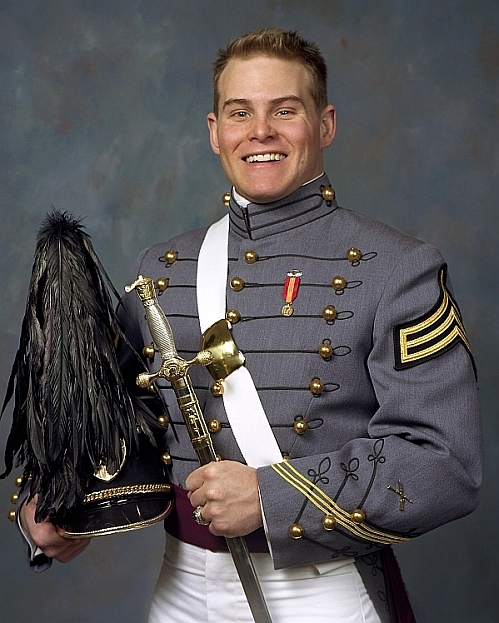 Andrew Pedersen-Keel, w ho gave his life for our freedom. He and Staff Sergeant Rex L. Shad were killed in March of 2013, when an Afghan policeman opened fire on U.S and Afghan forces inside police headquarters in eastern Afghanistan. He was attached to Company B, 1st Battalion, 3rd Special Forces Group (Airborne), Fort Bragg, N.C., and was deployed in support of Operation Enduring Freedom. I cannot speak highly enough of Andrew, PK as many called him. I remember with fondness that day, years ago, when he first walked into my classroom. He was a charmer with a mischievous twinkle in his eye, and I knew right away that I liked this kid. He was smart, in our top group, with such kindness, human warmth, and sincerity that made him unforgettable. The other kids in the class respected and liked him. Due to heart problems, a young girl in my class struggled to carry her books, so Andrew volunteered to tote them for her. This selfless act meant so much to her that years later, at his wake, she shared it with his mom. We have lost a true hero, struck down at the young age of 28, who made the ultimate sacrifice to make the world a better place. I know that I am a better person for having known him. The solace that we have is that he was a part of our life and he will live in our hearts forever. I salute you Capt. Andrew Pedersen-Keel. If you would like to know more about Andrew, please visit this website. 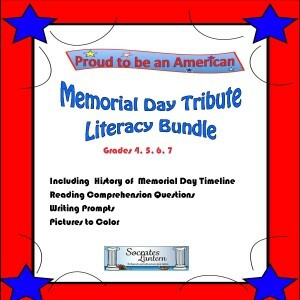 Included in this literacy bundle is a timeline of the history of Memorial Day. 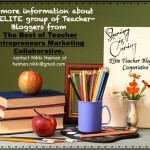 There are comprehension questions to be answered as well as writing prompts, plaques and pictures to color. I hope that you and your students enjoy using this. Click on image to visit Socrates Lantern’s Tpt Store. ← All About Memorial Day!